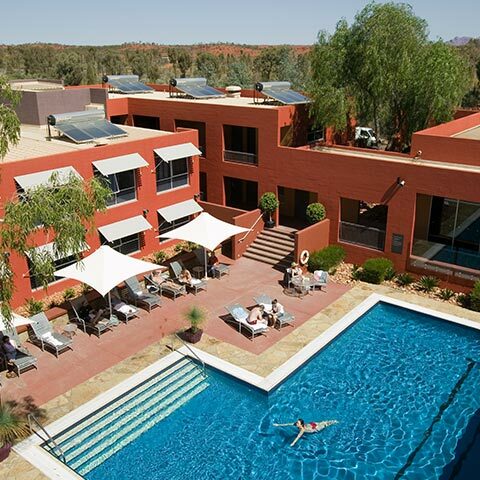 Set to open in July 2018, the Lost Camel Hotel is a contemporary and fun, boutique-style hotel conveniently located in the heart of Ayers Rock Resort, only 20 minutes from Uluru. 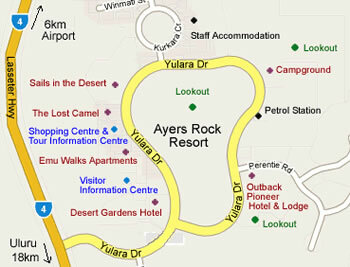 The fresh and contemporary rooms at the Lost Camel Hotel are furnished in a stylish mix of Aboriginal and urban themes. 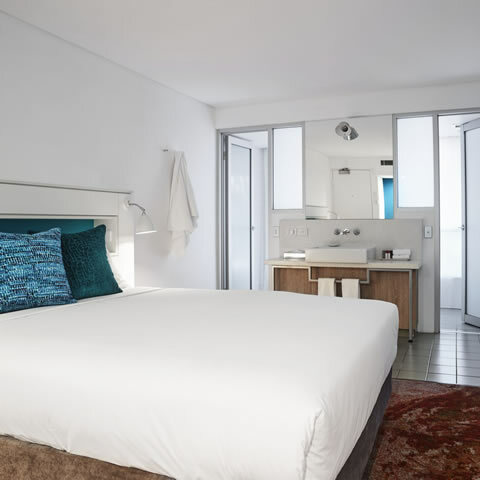 The compact studio-style rooms are decorated in bright colours and crisp, clean whites. Most rooms features a deliciously comfortable King Bed which can be separated into two single beds. 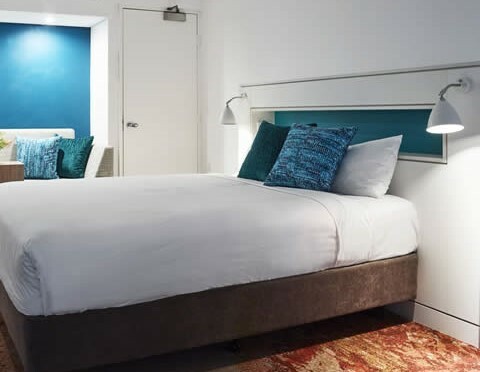 The rooms also include a bathroom with a separate shower, toilet and an open-plan vanity, free in-room WiFi, TV with free to air channels and mini fridge. NB: There are no windows in the rooms at the Lost Camel. Soak up the sun by the hotel’s central swimming pool, browse the shops or enjoy a casual meal at one of the cafés located in the Resort Town Square. 24 hour front desk, Free in room Wifi, Non-smoking rooms, Outdoor swimming pool, Mini-Fridge, TV, Complimentary Porter service.